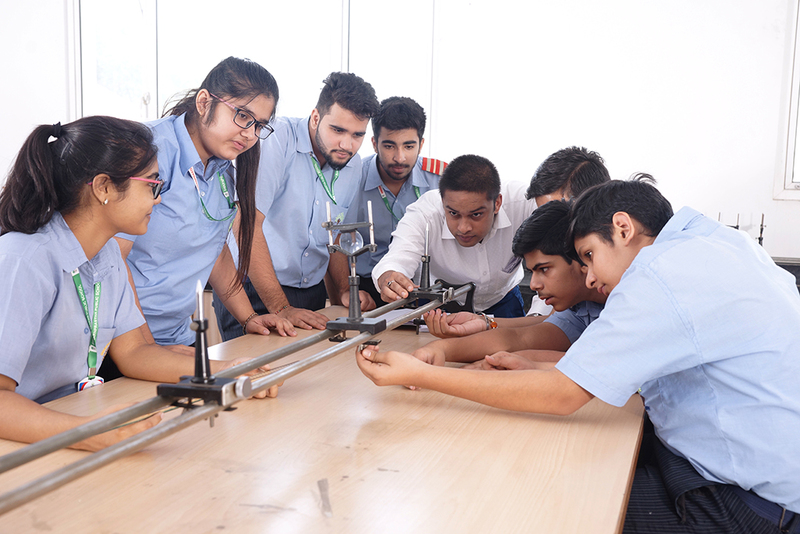 Swarnprastha Public School is also a residential School and life in the boarding is a very important aspect of the all-round education and development of the students. Most of the inherent values and traditions of school like leadership, entrepreneurism, adventure, democracy, neutrality, and global outlook and above all the will to make a difference, the desire to serve the underprivileged, and the need to excel are all nurtured at boarding house. Rules at SPS are very clear and enforced by the staff be it lights out, studying hours, bathing hours, cafeteria, and telephone use times , play time etc. House Parent’s live in the immediate neighborhood and are easily accessible to the boarders. The manual of rules and regulations are being updated and send to boarders, parents and staff members. In addition to care in the Houses, there are excellent medical facilities in school in the event of ill health or accidents or any matter of a medical nature and there is a formal tie up with reputed hospital which is just 02 Kms away from the school for more comprehensive facilities. At the snack bar students are served a healthy buffet breakfast, lunch, snacks and dinner with adequate care to ensure that a nutritious and balanced diet is served. An elaborate menu is carefully scheduled so that it appeals to the students who come from different cultures and backgrounds. The dining hall is a cheerful place where students not only eat nutritious meals, but also catch up with friends and relax. As the entire campus is wi-fi enabled, students can speak to their parents via Skype and can remain in touch with them through the House Parent. Supervised games and sports are pursued by the students after school hours. 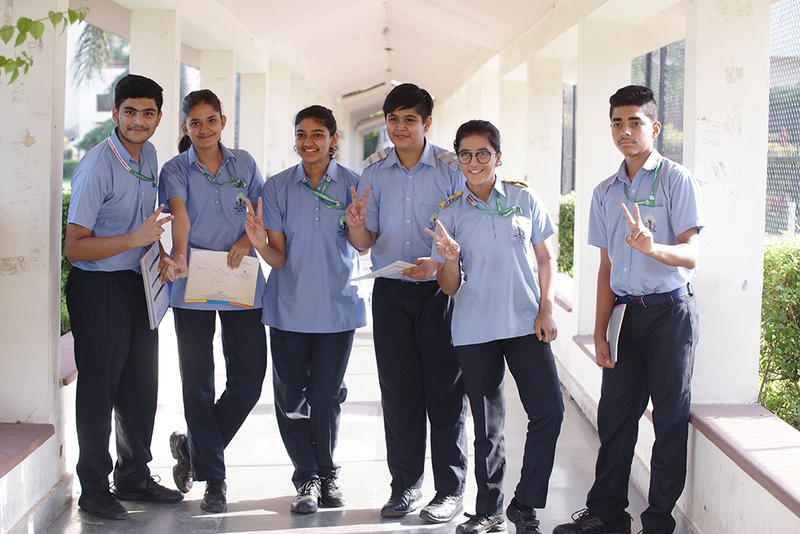 With numerous playing fields and sporting facilities, students pursue games in the morning and evening at sports block and pursue various games like Cricket, Football, Lawn Tennis, Badminton, TT, Shooting Range , Archery , Boxing , Taekwondo, Gymnastic , Volleyball, Golf , Horse Riding, Squash, Football, All weather Swimming Pool and Basketball. 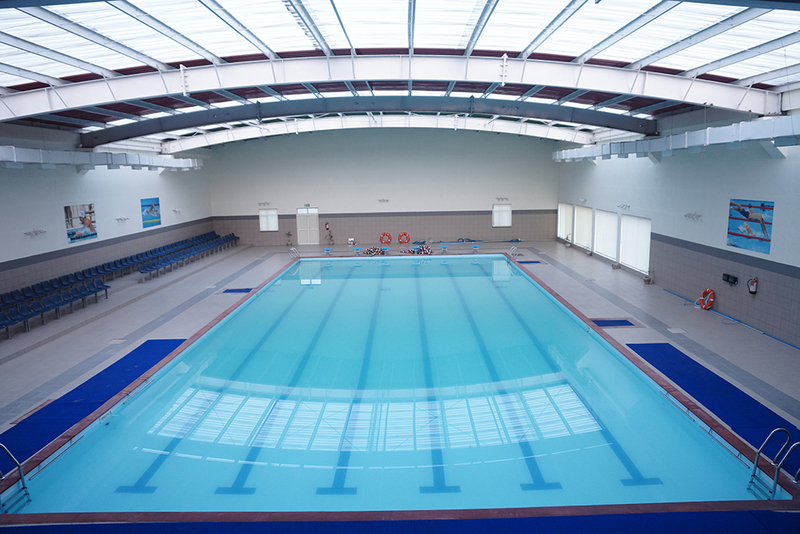 All the sporting facilities can be accessed for a dedicated time each day under the supervision of dedicated coaches. Field trips and outings are regularly organized for the boarders. They are accompanied with their House Parent and Mentors. The boarders have an active schedule that focuses on providing every student with scholastic support under the command of trained faculty. A prep time is allocated wherein each boarder prepares their lessons. Their academic growth is monitored and they have access to the classrooms in the main school building during evening study. Boarders also have individual study units in their rooms. 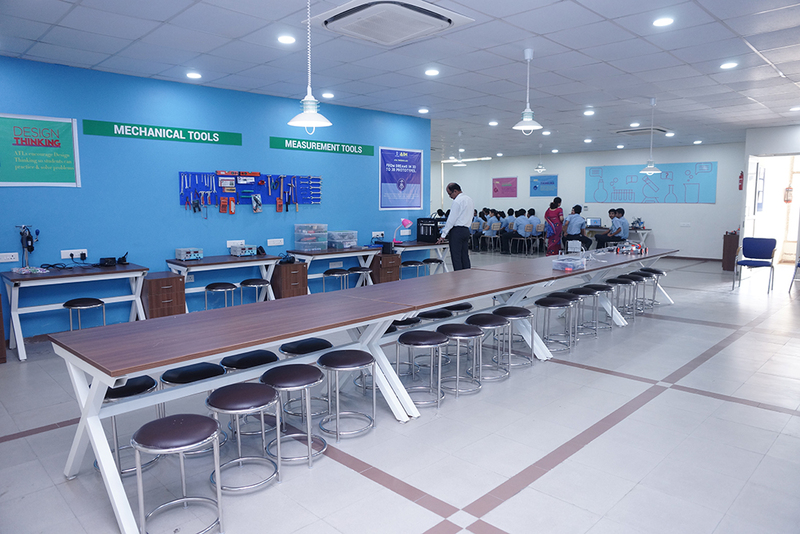 Our School has well stocked on campus tuck shop with wide range of Indian and foreign commodities to meet the requirements. SPS creates an environment of mutual respect between the teacher and the learners, where each and every learner health and wellbeing are supremely important. Discipline is based on the principles of justice and equality. Students are expected to be polite, courteous, and mindful about others in and outside of the school campus. SPS education is rooted in a belief in developing a set of core values that will provide students with the framework to live within for their lifetime. Once you have expressed an interest in SPS, you will receive regular communications from the school. All prospective parents are kept fully informed of activities and developments in the school by email, as well as through the news section on the website. Parent information is not divulged to a third party outside school. A formal offer letter will be offered with the other necessary paperwork for your completion and return. A deposit of applicable fees will have to be made to reserve your place. Once your ward joins SPS, you will be invoiced term-wise. Invoices are issued at the end of each term for the next term’s fees. Invoices should be settled before the first day of the term. The school reserves the right to raise the school fees annually.